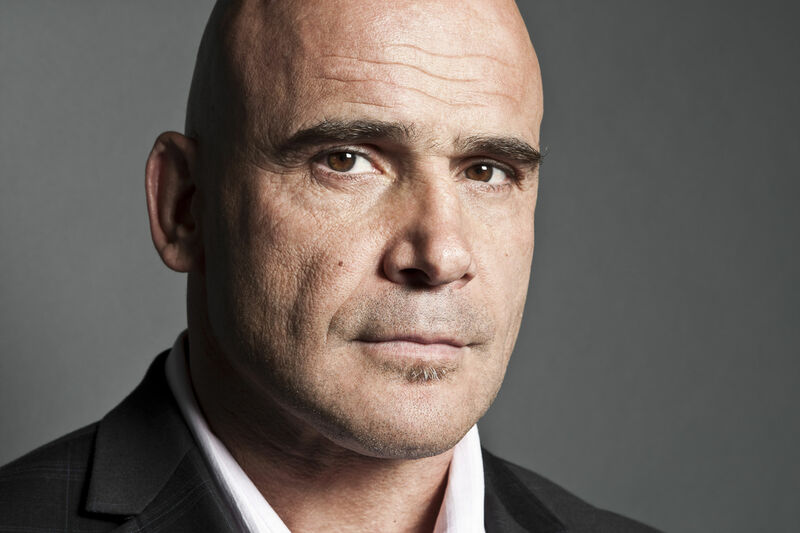 For ex-MMA fighter Bas Rutten, opioids, and other pharmaceuticals were not an option anymore, which led him to be a strong advocate for medicinal CBD. For anyone that watches professional fighting on a regular basis, you can definitely appreciate the violence that the fighters bodies go through during every fight. And for many retired fighters, it’s left them with irreversible chronic pain or other symptoms than can significantly bring down one’s quality of life. For ex-MMA fighter Bas Rutten, opioids, and other pharmaceuticals were not an option anymore, which led him to be a strong advocate for medicinal CBD. In a recent blog post, Rutten shares the story of heavyweight fighter Mark Kerr who became addicted to opioids in order to mask the pain of fighting. Being in such a violent sport that has so many negative effects on the body, it was only a matter of time before Rutten became addicted to pharmaceuticals himself. But luckily, he was able to identify that the side effects of these narcotics were not worth the pain reduction. So he turned to the famous cannabinoids, cannabidiol(CBD). One Colorado hemp oil producer, Receptra Naturals, recently launched #LoveCBD, a social media campaign that encouraged athletes to share their reasons for loving CBD. Bas joined former NFL players Charlie Adams and Demetrin Veal, former NHL player Riley Cote, and MMA fighter Ian Heinisch to promote the heath benefits of CBD. Each athlete took to their social media accounts and posted their reason for loving CBD. Rutten talks frankly about how CBD has helped him. As for my own experience with CBD, it saved me a lot of trouble after I realized that I had a painkiller problem that started after my last fight in 2006. About five weeks before the fight, all my injuries came back with a vengeance. It starts with one pill, then it becomes two, four, seven, ten, and slowly but surely, you are upping the count, and before you know it, you’re taking insane amounts of painkillers. So, my doctor told me that there is a lot of Tylenol in Vicodin, even some in Norco, and that would be bad for my liver since I take so many. My doctor told me, “it’s better you go to oxycontin.” I did, and boy that stuff is horrible. Sure you feel good, but it doesn’t help with the pain after a while, and you just take it because you are hooked. Thankfully, I came to that realization pretty quickly and took care of it. It wasn’t as easy as I am communicating to you right now, but that story is for another time. What I want to say is that if there would have been CBD at that time, I might have not become addicted to painkillers. I really hope that all fighters and other athletes will use CBD instead of painkillers.